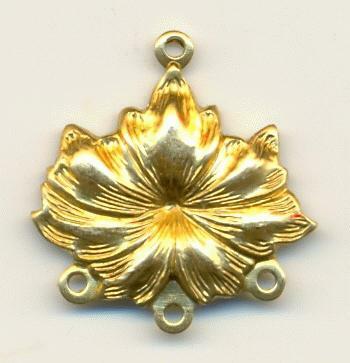 Price listed is for two brass charm stampings. They measure approximately 20mm by 19mm with 4 loops. This measurement inlcudes the loops.